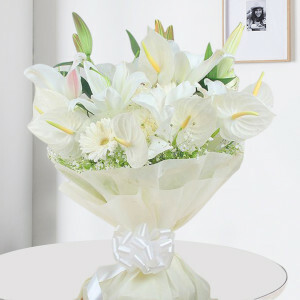 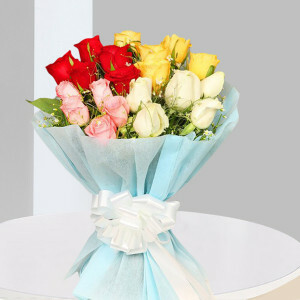 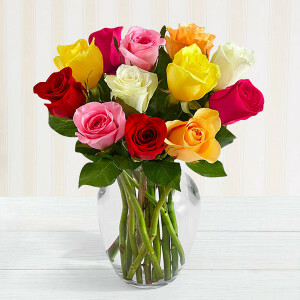 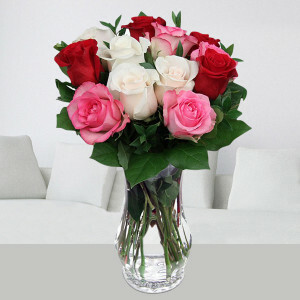 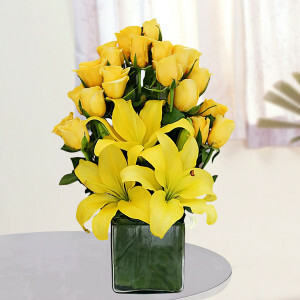 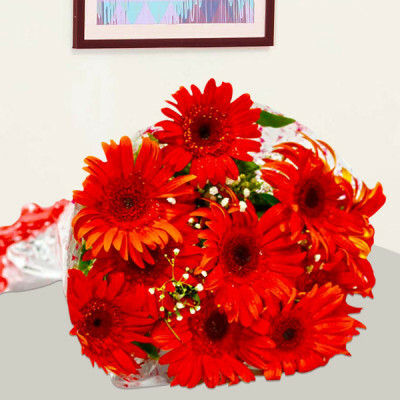 Send a picturesque bouquet, full of explosive colors and mixed flowers to your loved ones online with MyFlowerApp. 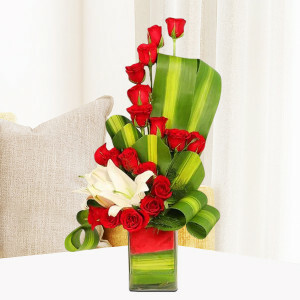 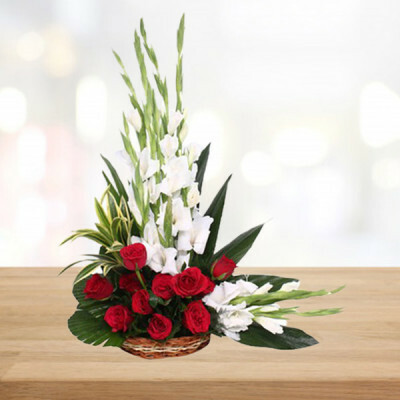 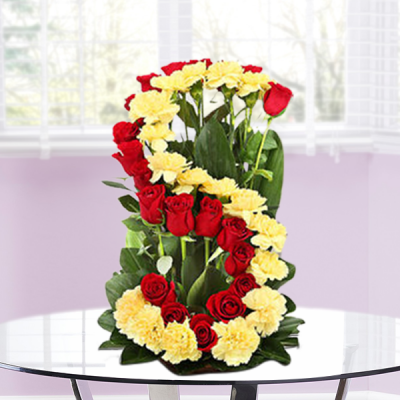 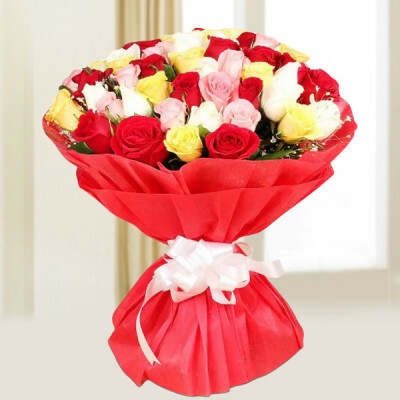 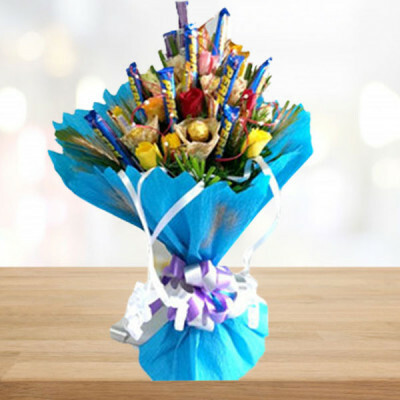 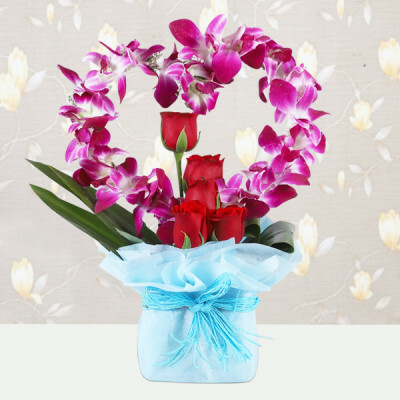 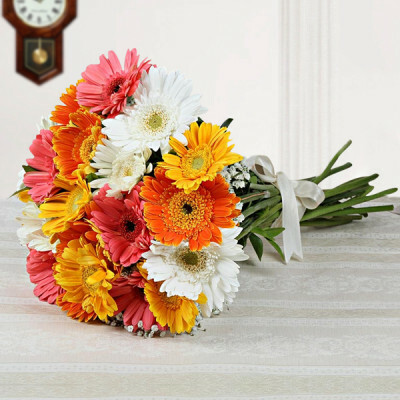 Express your sentiments with fresh, handpicked and vivacious mixed flowers, and have them delivered anywhere in India within 3 hours with our express, same-day, and midnight delivery services. Customize your own bouquet or add chocolates, cake, and gifts to the mix.